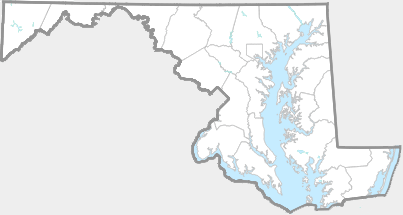 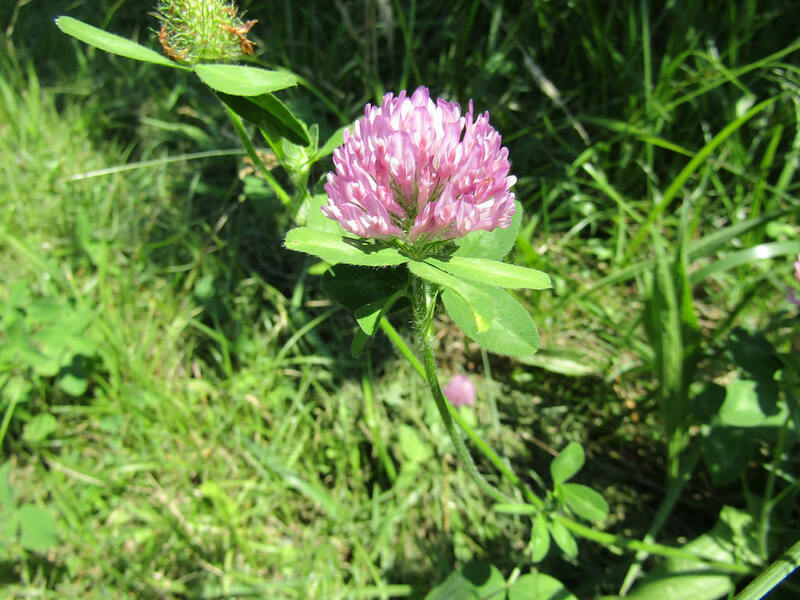 Common throughout the state in any open habitat. 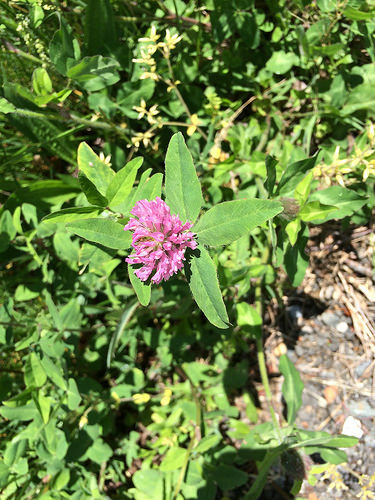 May bloom at anytime of the year. 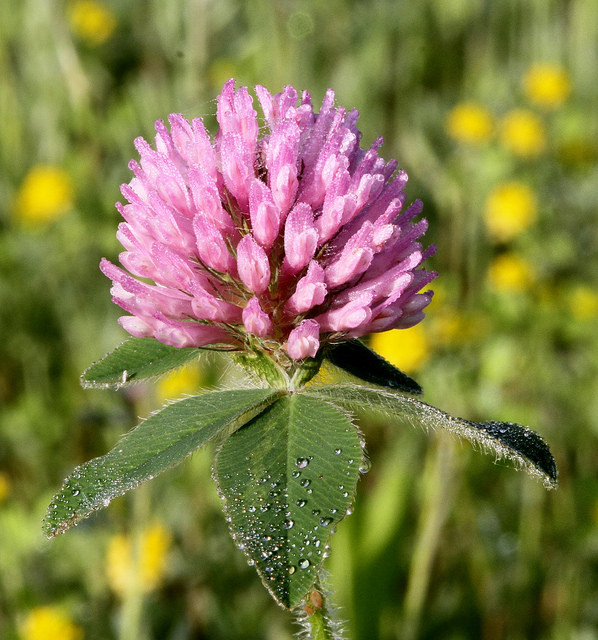 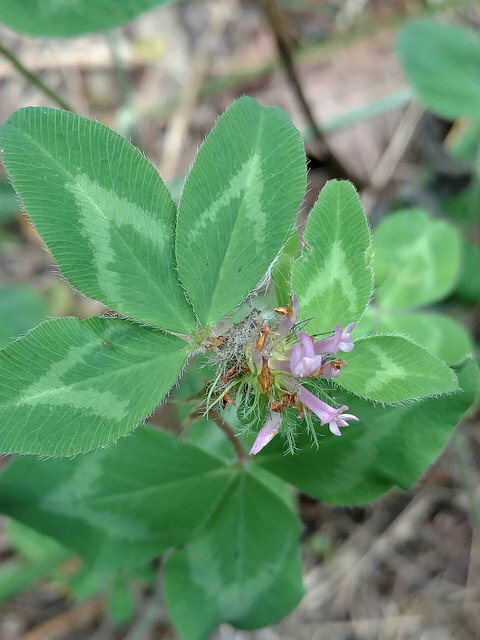 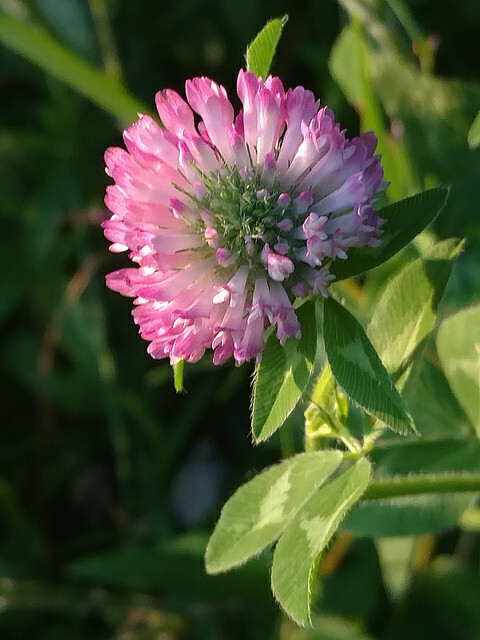 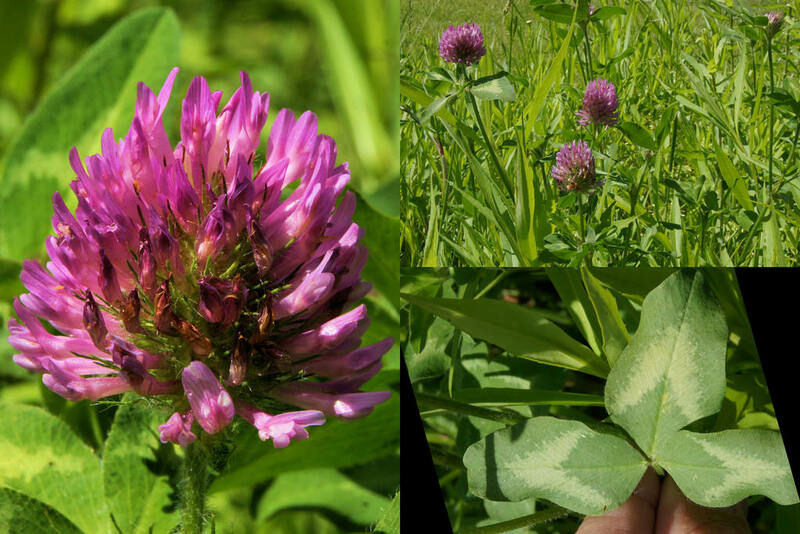 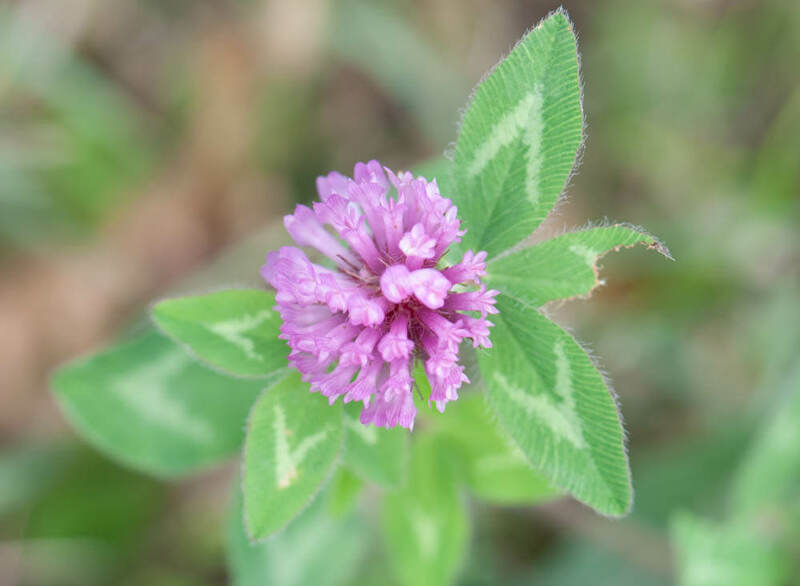 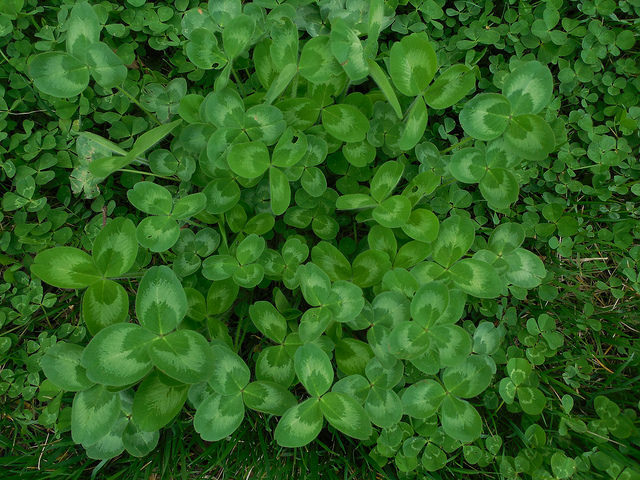 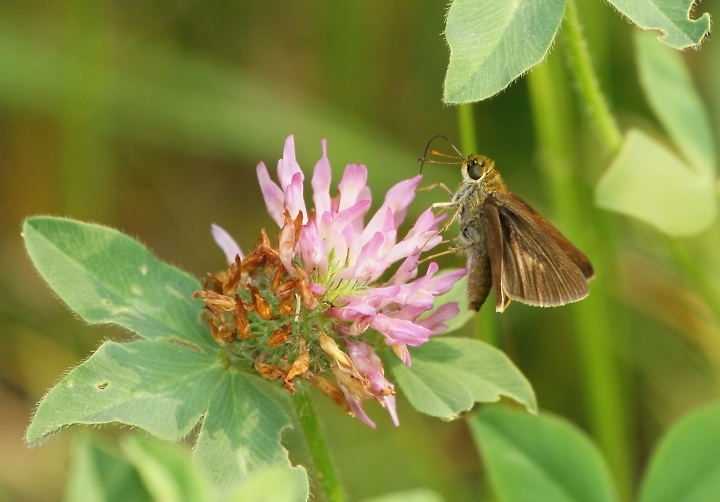 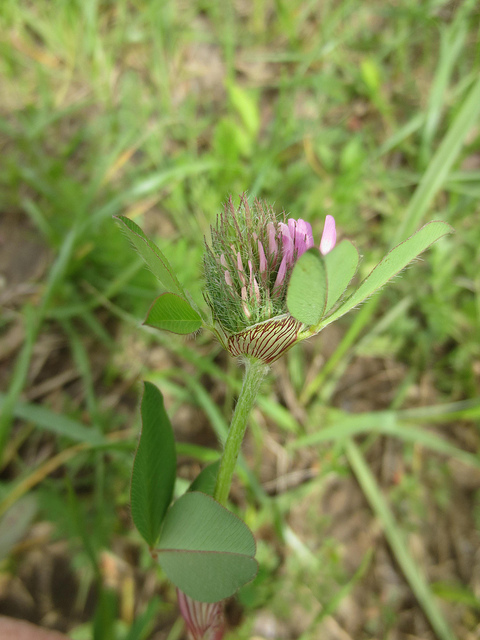 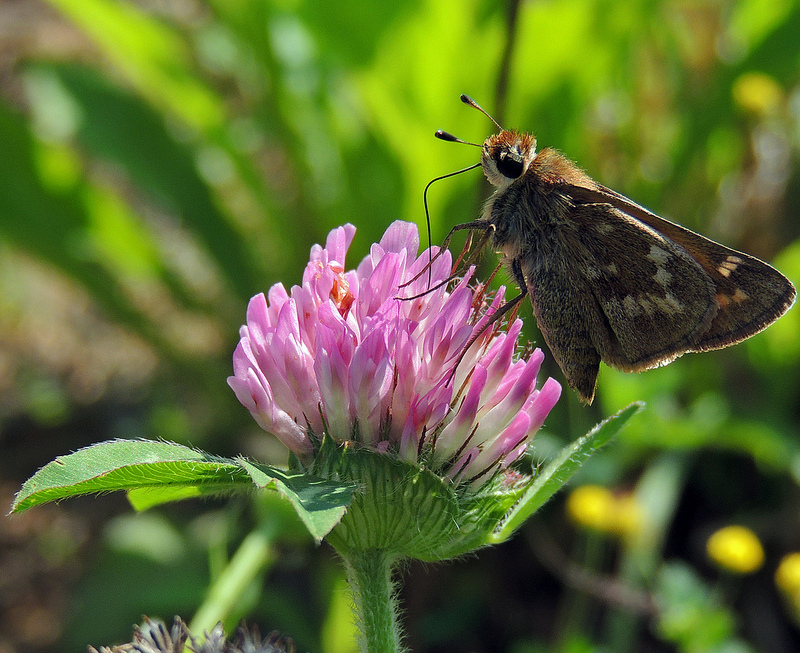 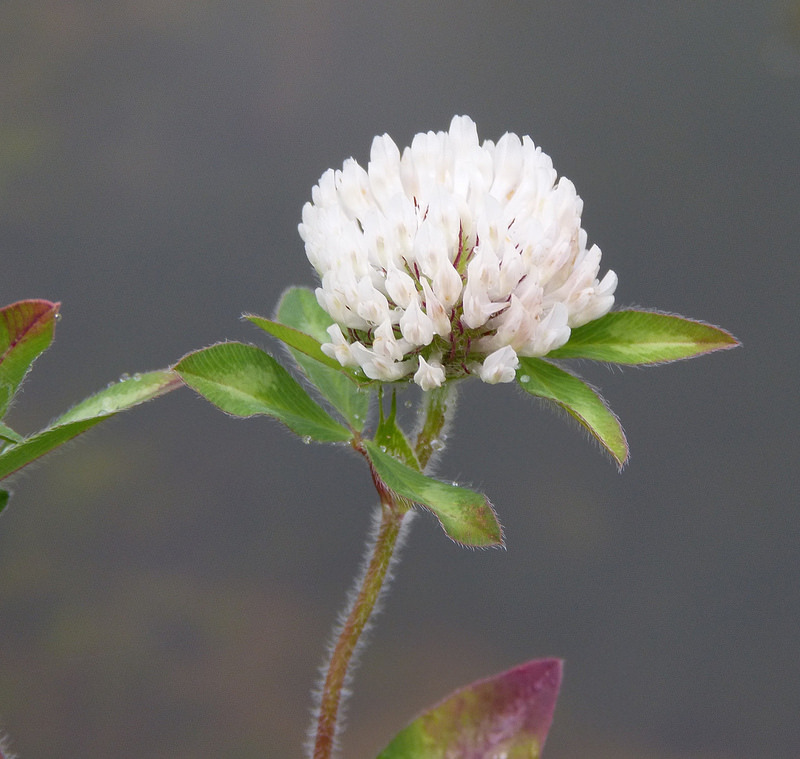 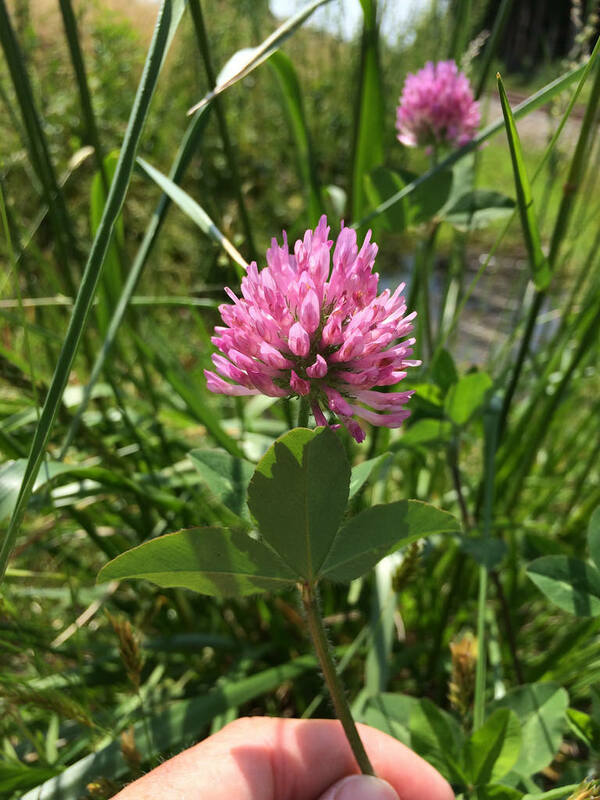 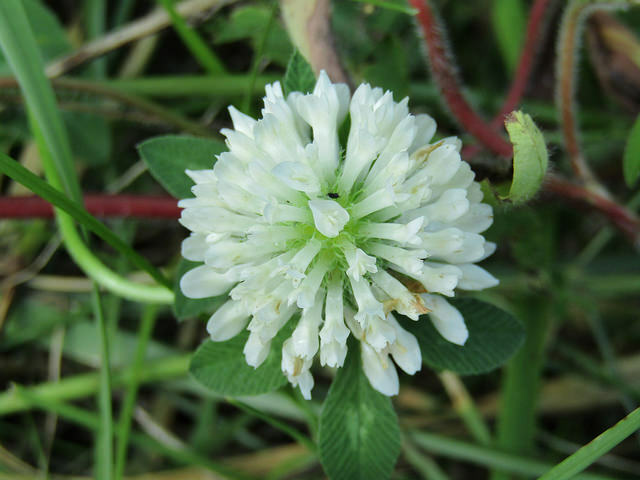 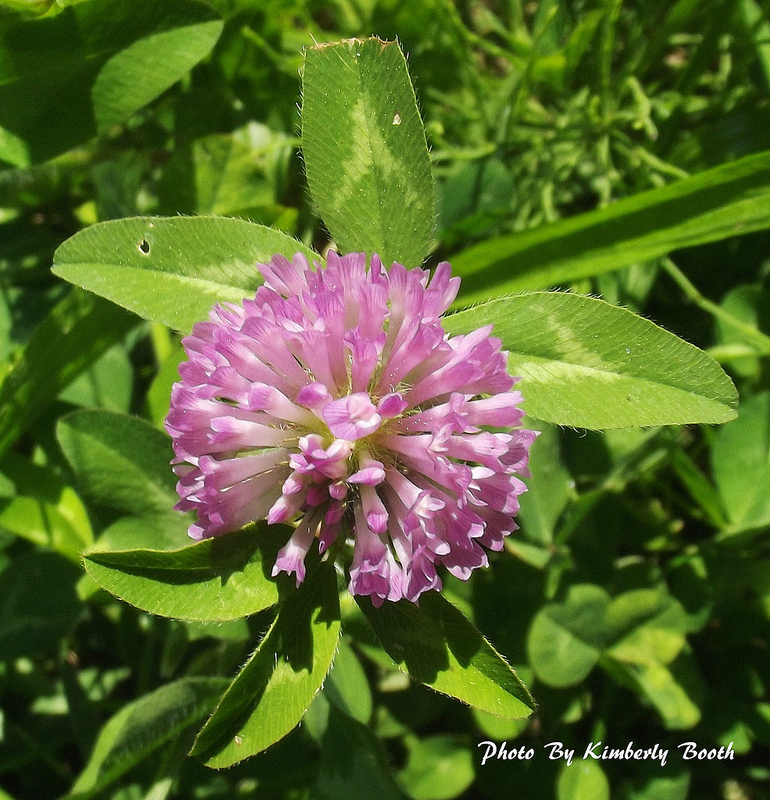 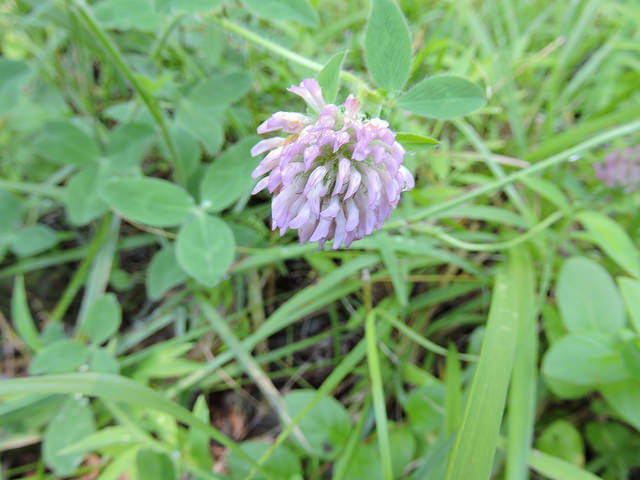 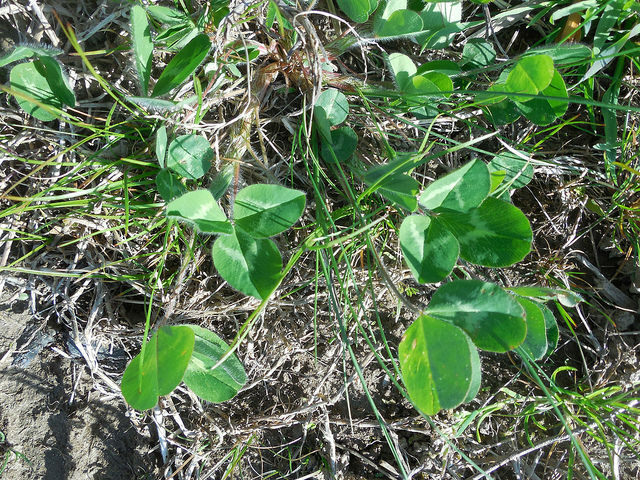 Look for blooming Red Clover in any open habitat across the state. 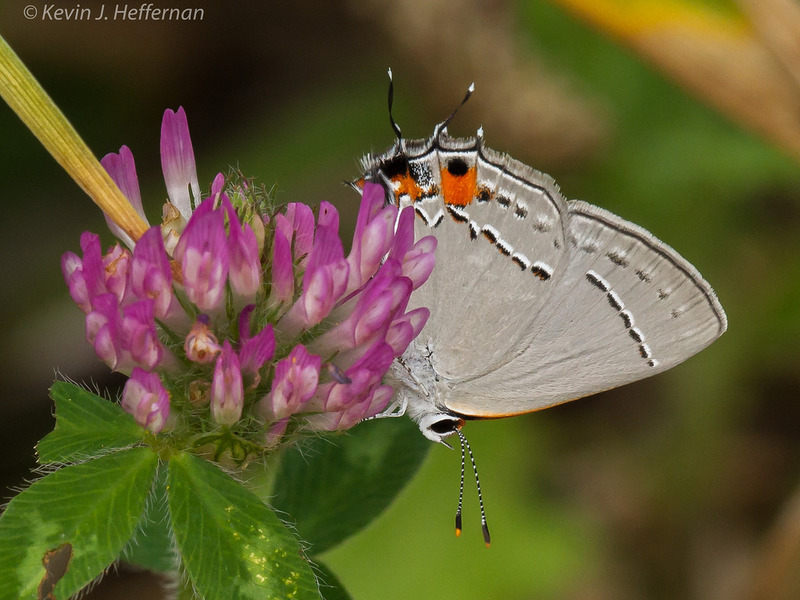 Host plant for the butterfly Eastern Tailed-Blue. 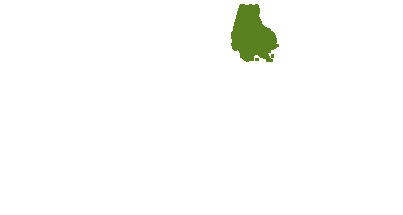 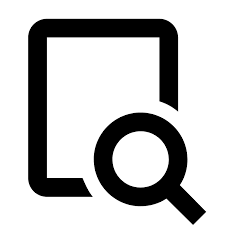 There are 512 records in the project database.